Alumina ceramics is high hardness,high heat resistance,good wear resistance,high electrical insulation,high corrosion resistance,etc . 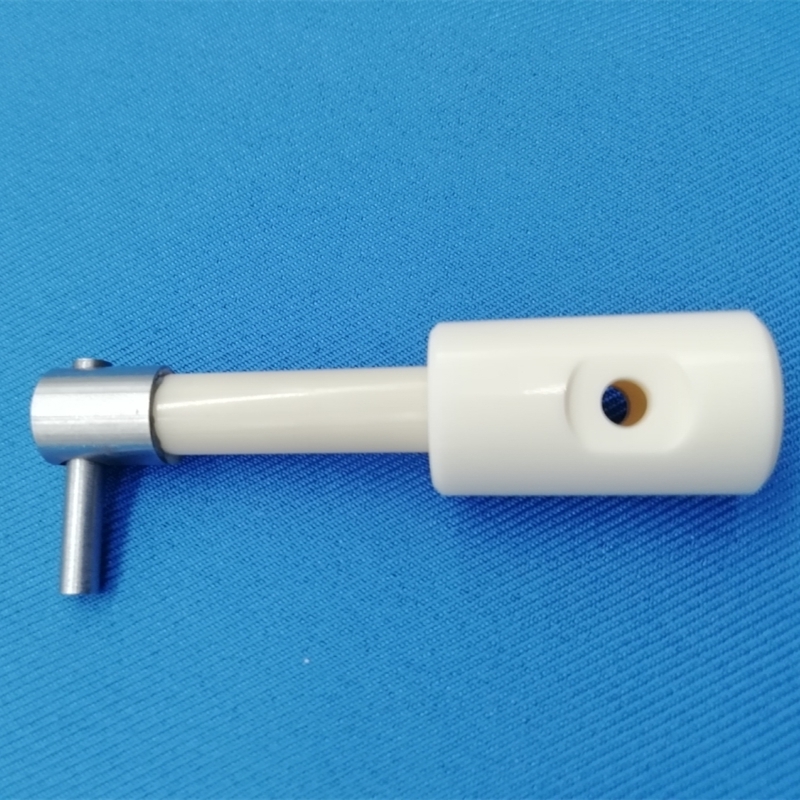 ceramic is widely used in shaft , plunger, sealing structure, auto mobile Industrial, oil drilling equipment, Insulation parts in electrical equipment , ceramic knife, ceramic hair clipper spare parts, with high density, bending strength and breaking tenacity. 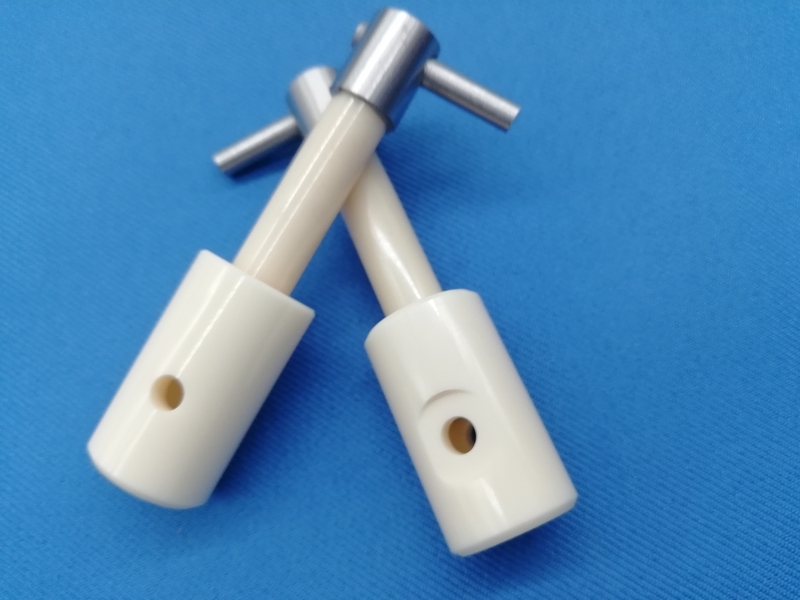 Ceramic Shaft,sleeve for different pump. 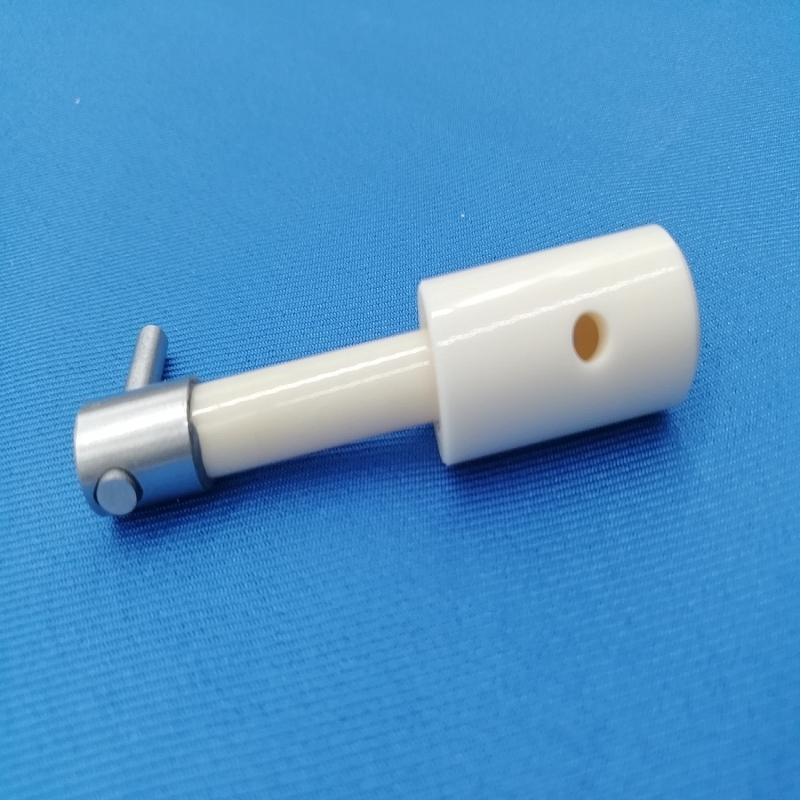 Ceramic Plunger for high pressure cleaner. Wearlessness,resistant acid-base and high intensity ceramic assembly apply to petroleum,chemical industry. Wearlesness,corrosion resistance,thermos table parts apply to precision machine. 1. High heat resistance : Zirconia ceramic has excellent thermal stability,which means that it is widely used in areas where resistance to high temperatures is essential. 2. Good wear resistance : Zirconia ceramic is the material of choice for wear parts. 3. High corrosion resistance : It is insoluble in water and only slightly soluble in strong acid and alkaline solutions. Good chemical stability of alumina leads to high corrosion resistance. Looking for ideal High Pressure 99.5% Alumina Ceramic Manufacturer & supplier ? We have a wide selection at great prices to help you get creative. All the Piston Liner Pump are quality guaranteed. We are China Origin Factory of High Precision Ceramic Parts Alumina Ceramic. If you have any question, please feel free to contact us.